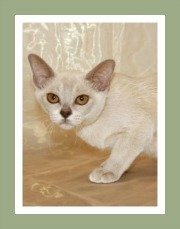 Tonkinese kittens for sale from an extensive list of breeders. 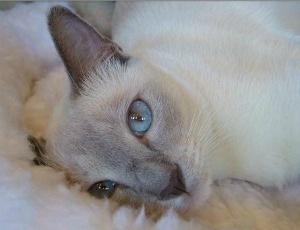 We invite you to visit the cat breeder's web sites to find your gorgeous Tonkinese kitten. 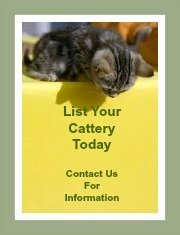 We cannot guarantee that any cats or kittens that are adopted or purchased from any of the breeders are in good health or free of genetic abnormalities. 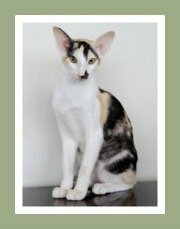 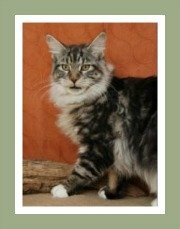 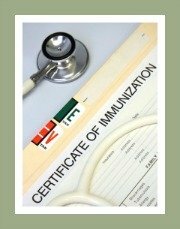 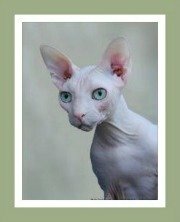 For peace-of-mind, we suggest that you buy a kitten from a recognized cat breeder who has a reputation of breeding healthy cats that comply with breed standards. 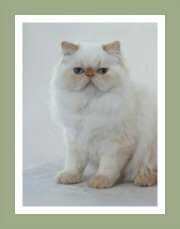 Generally reputable breeders are affiliated to a Tonkinese cat club or registered with a renowned cat registry in your country. 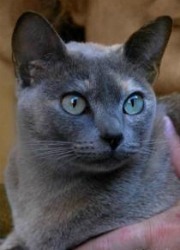 The Tonkinese is a beautiful blend of the Siamese and Burmese cat which has resulted in this cat having an unusual 'mink coat' and stunning aquamarine-colored eyes. 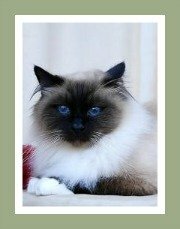 Our breed profile on Tonkinese cats provides comprehensive information about their health, the breed characteristics and their ideal home. 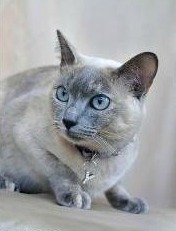 Tonkinese Cat Breeders are welcome to contact us for a listing.